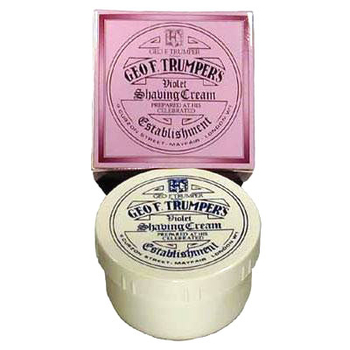 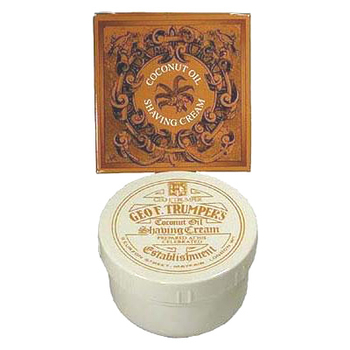 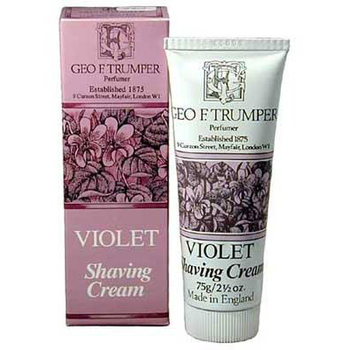 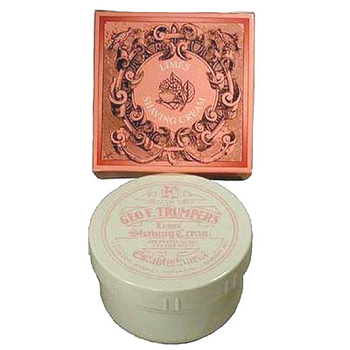 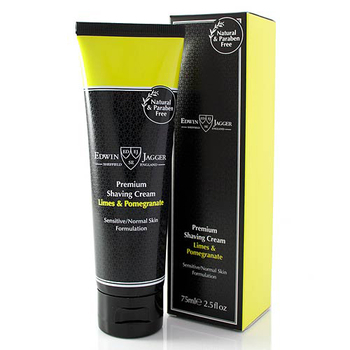 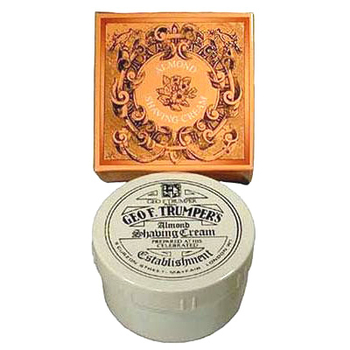 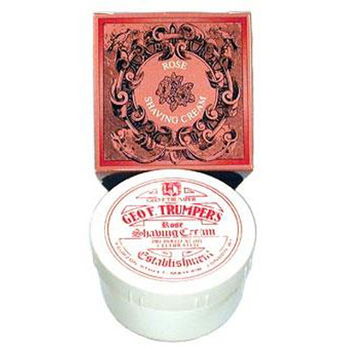 Shaving Cream | Shaving Soaps from ShaverShop Inc.
We carry the finest shaving creams for a luxurious, irritation-free wet shave. 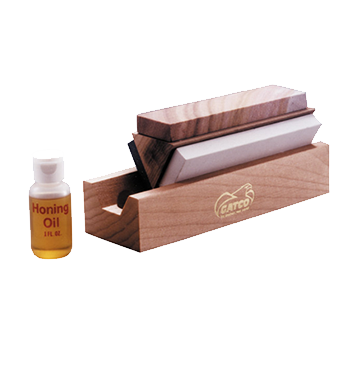 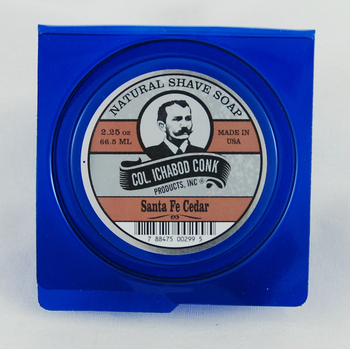 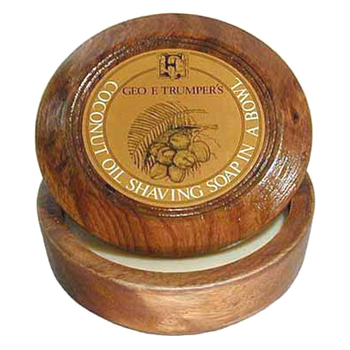 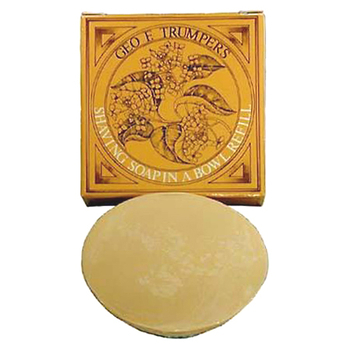 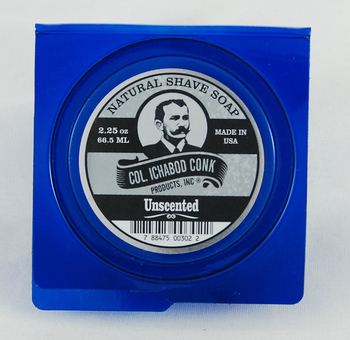 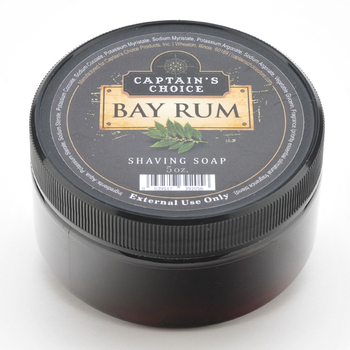 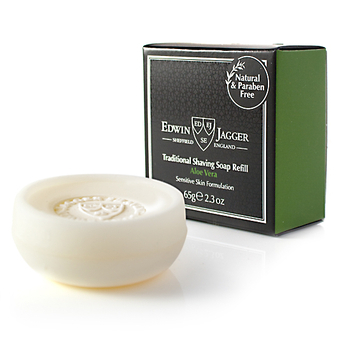 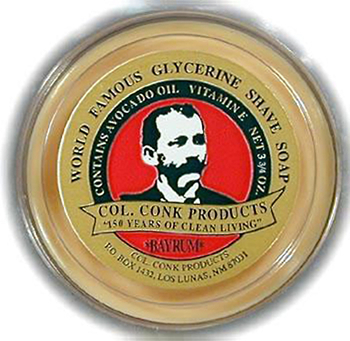 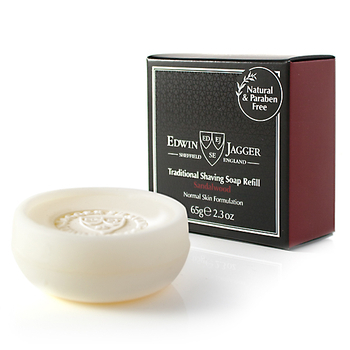 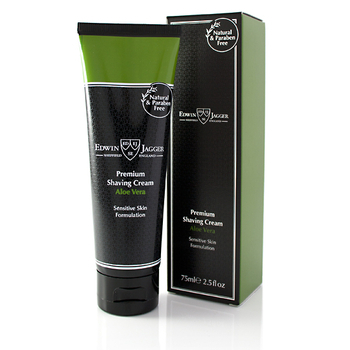 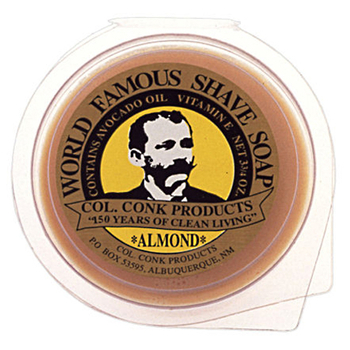 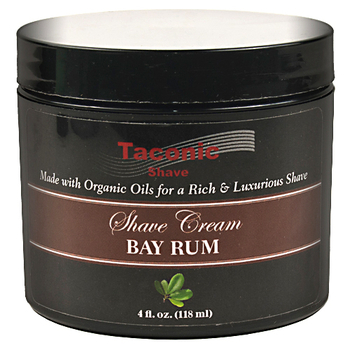 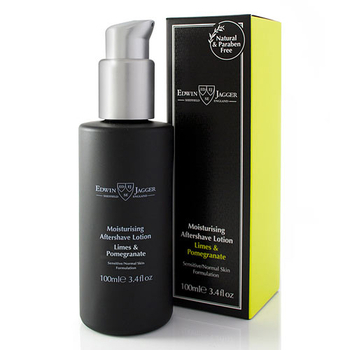 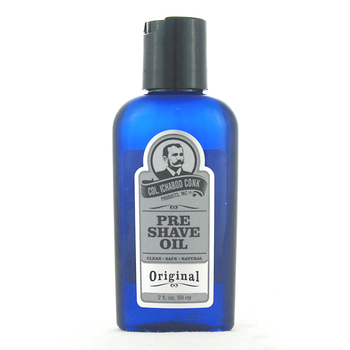 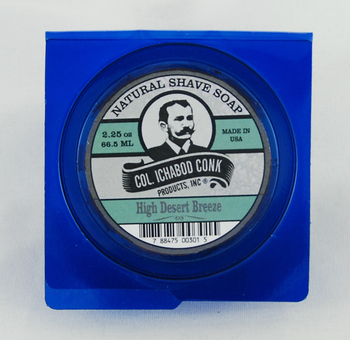 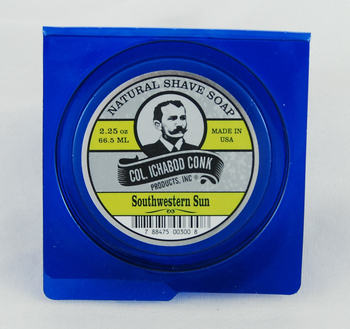 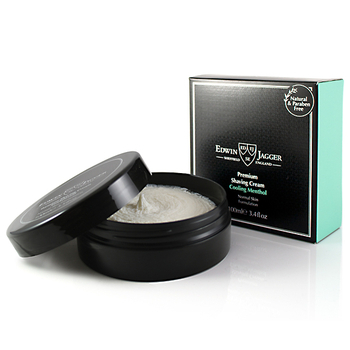 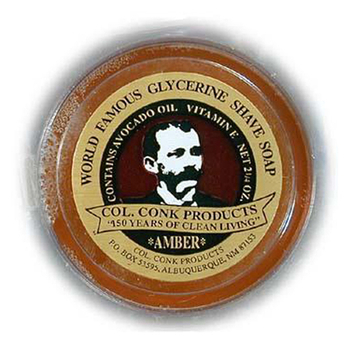 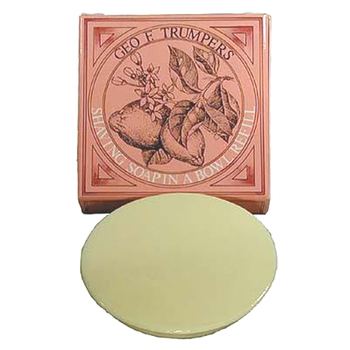 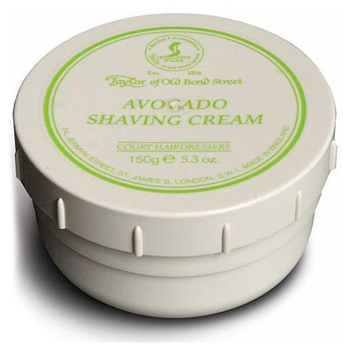 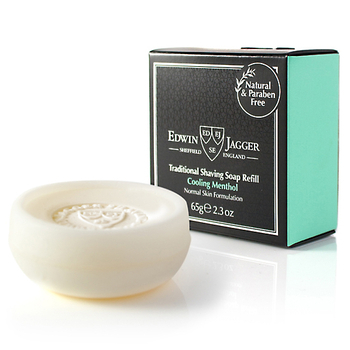 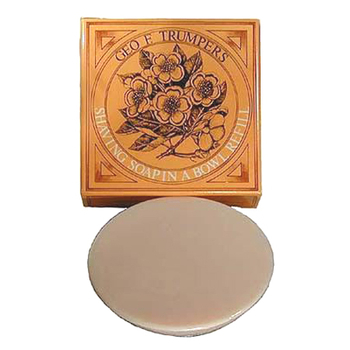 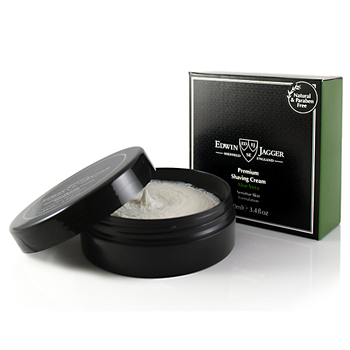 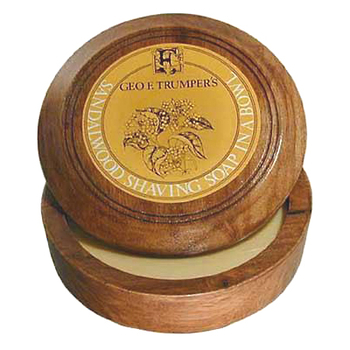 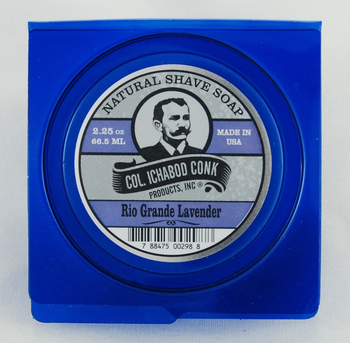 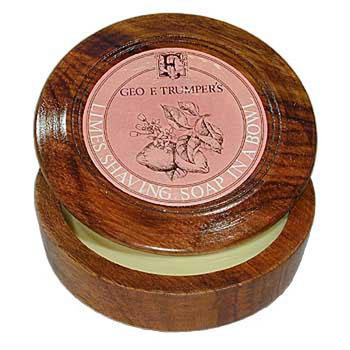 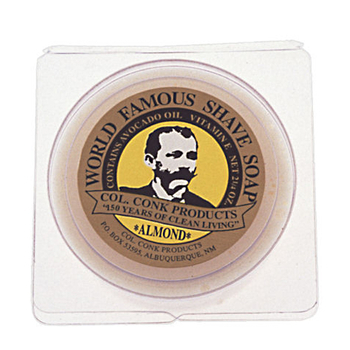 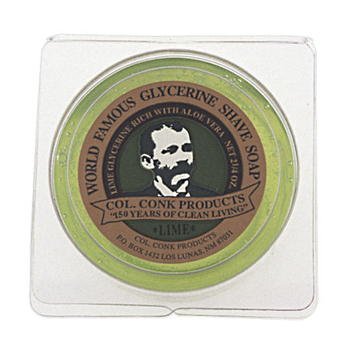 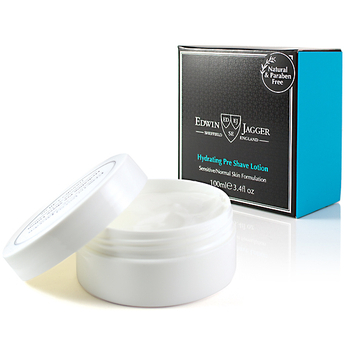 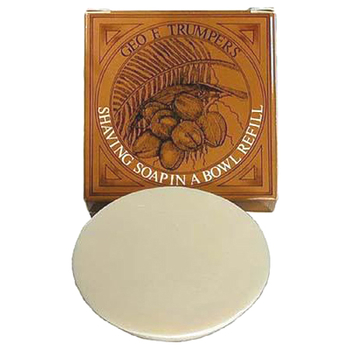 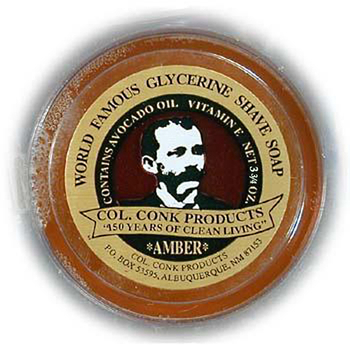 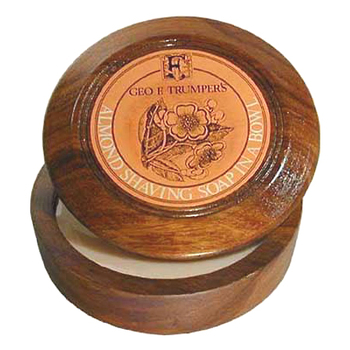 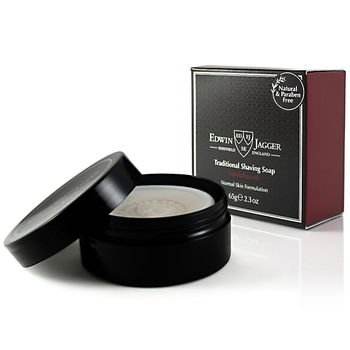 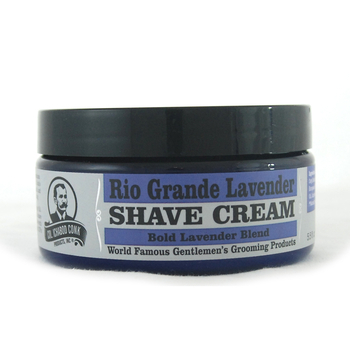 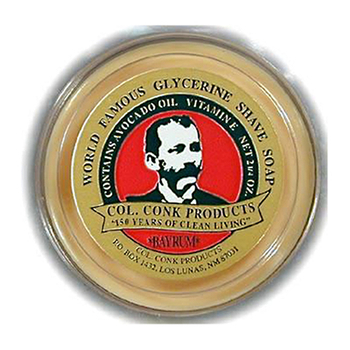 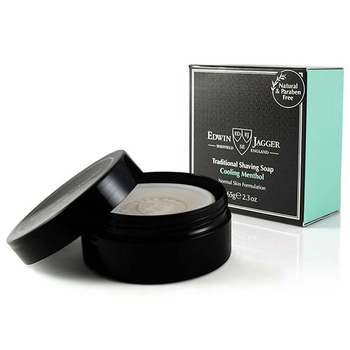 Our shaving soaps contain essential oils to keep your skin smooth and moist. 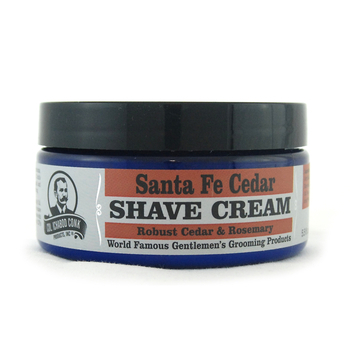 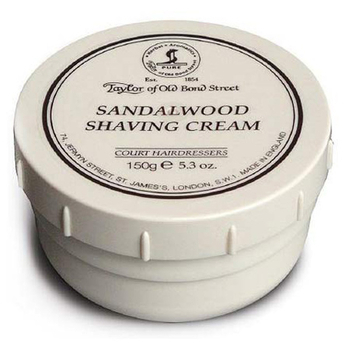 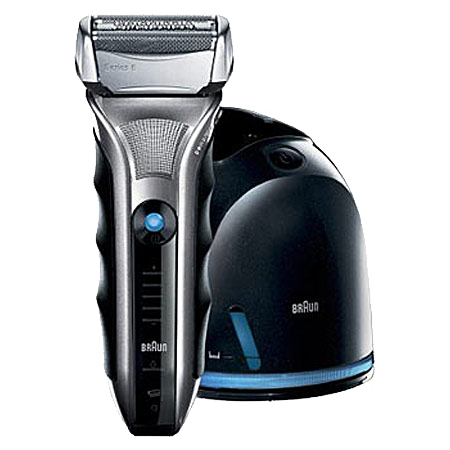 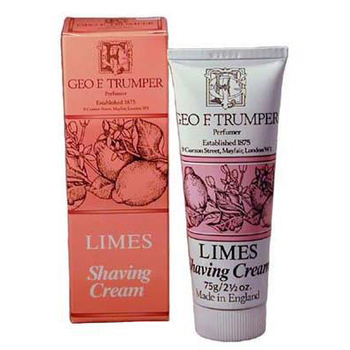 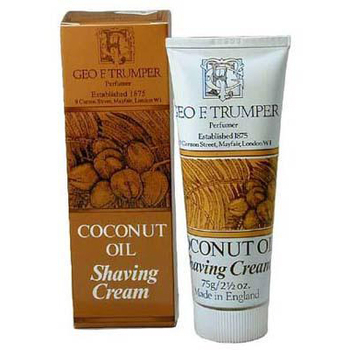 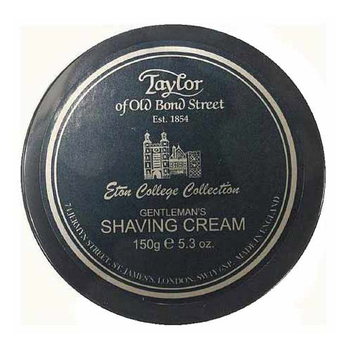 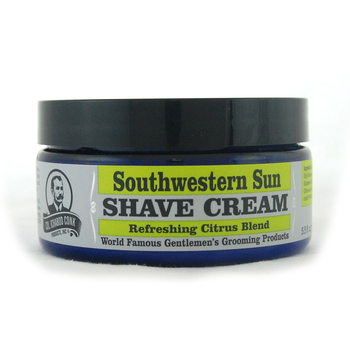 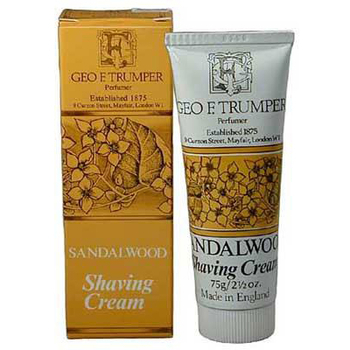 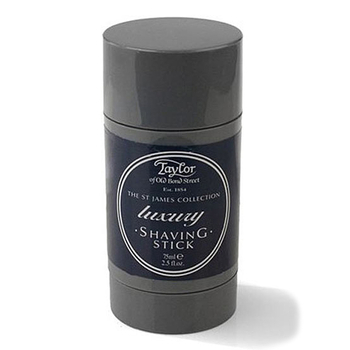 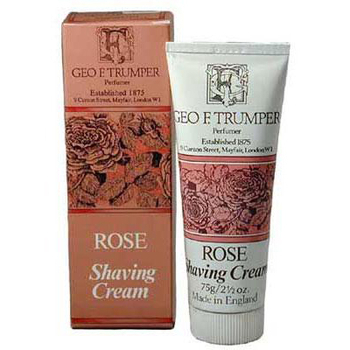 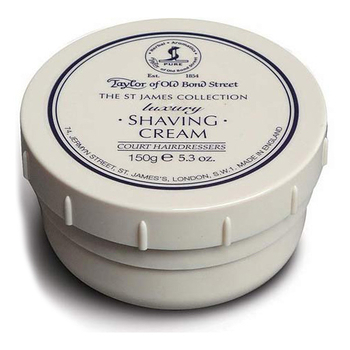 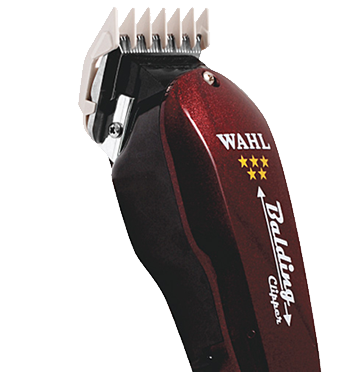 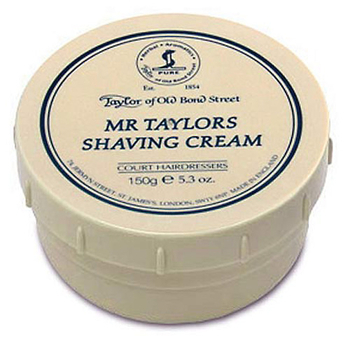 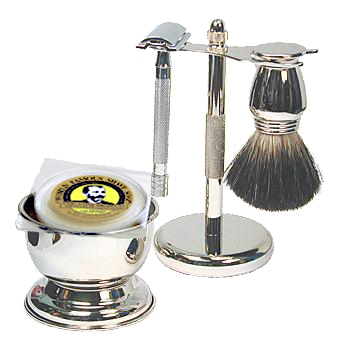 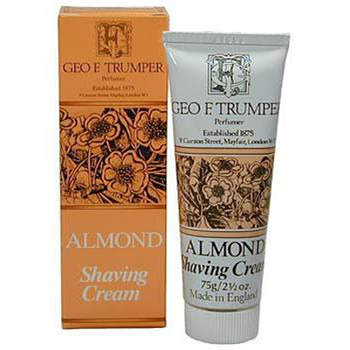 Apply any of our shaving creams or soaps with a shaving brush, lather up, and feel the difference.